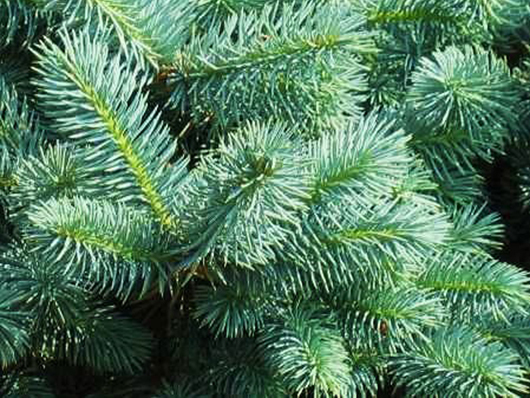 We have a wide selection of Christmas trees including White Pine, Scotch Pine, Concolor Fir, Fraser Fir, Norway Spruce, and Blue Spruce. If you have a question about a specific kind of tree, please contact us. 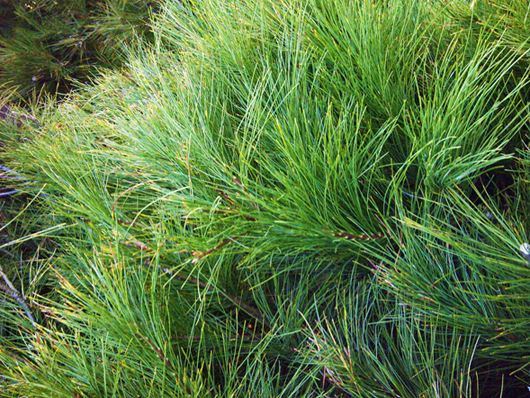 White pine are have the softest and longest needles. They are the children's favorite tree. 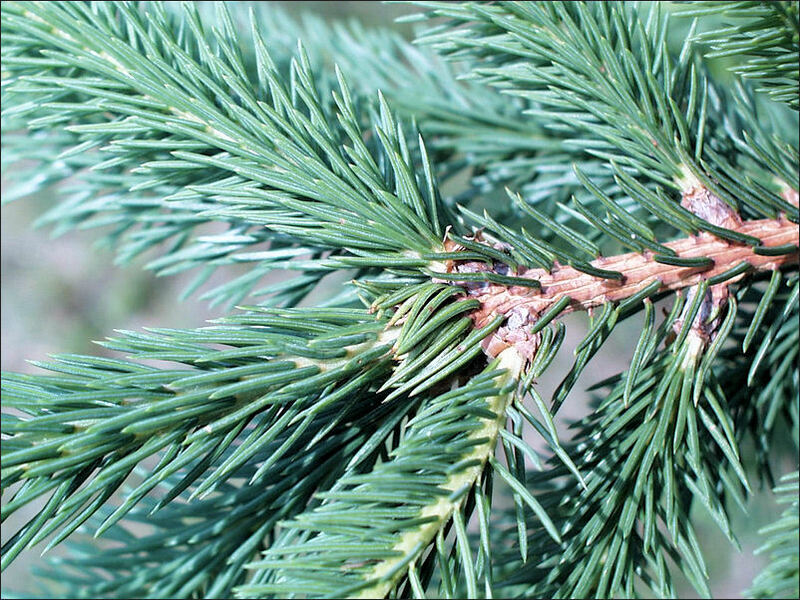 Scotch pine have long needles, but they aren't as soft as white pine. 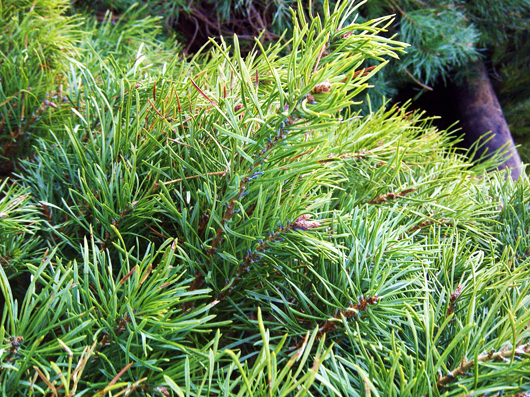 They are also a firmer tree and hold up ornaments well. 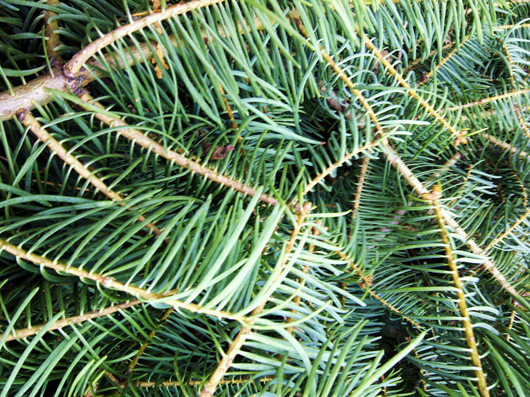 Fraser Fir hold up ornaments very well. Since they grow slower, they're a little pricier. If you turn the branches over, they have a beautiful blue tint to the underside. Concolor have a very elegant look to them. We call them the cadillac tree and typically don't have too many since they grow very slow. 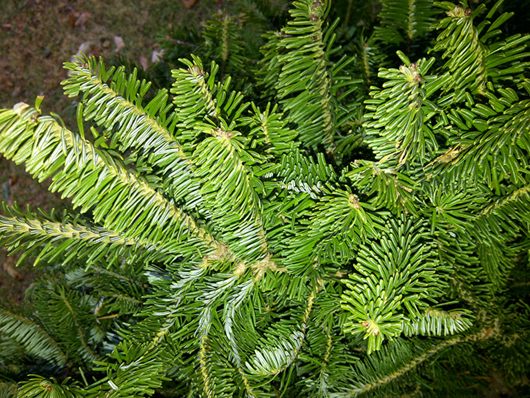 Norway spruce have short, sharp needles. We also don't keep any of these on the pre-cut lot since they lose their needles early if not watered every day. Blue spruce have a blue color to them. They have sharper needles, but hold up ornaments very well. We don't keep any of these on the pre-cut lot since they also lose their needles early.